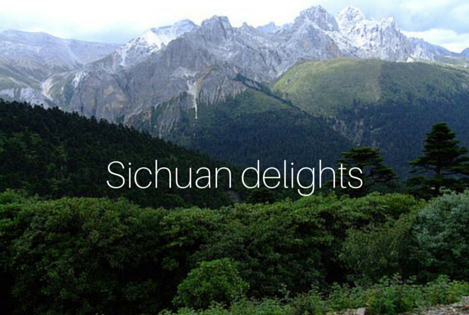 Discover a fine type of Chinese food from the Sichuan, a province of southwest China which is renowned for its spicy but subtle dishes. You can meet Rui from Thursdays to Sundays, and try his amazing food. Eggplant cooked with garlic, green pepper, and a secret sauce. Pieces of chicken with spicy taro. Spareribs, shrimps and nian gao bites. 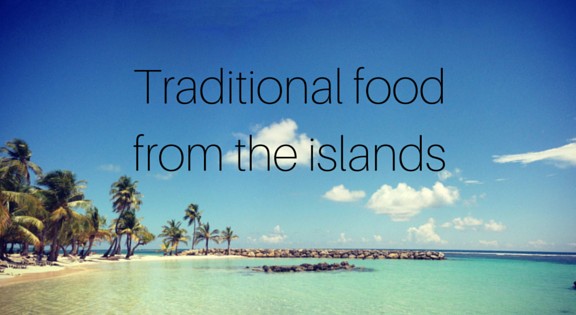 An enchanted culinary travel! 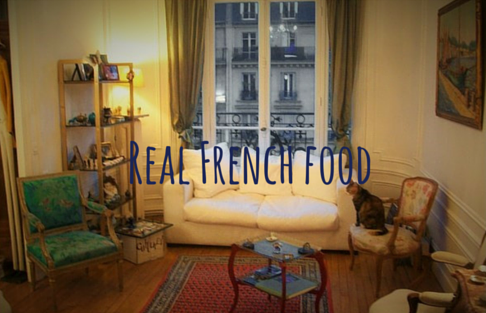 Discover a very charming host, her Parisian interior and French cooking. Marie Christine is fond of cooking and traveling, she is a welcoming host who will make you discover the real French food: from the feuilleté de canard to the blanquette de veau. 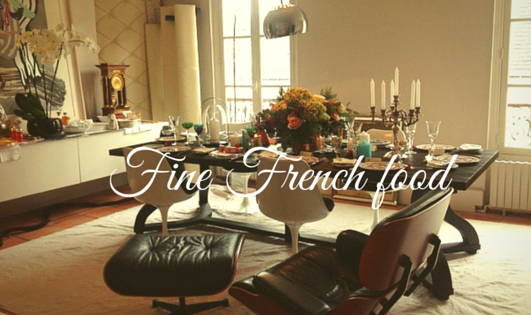 An immersion in how France really looks like and tastes! Get ready to be surprised by Angie’s awesome food from Guadeloupe! A typical menu from the islands: the main course is a chicken stuffed with mushrooms that you won’t forget, and the desert is called on the “Route du Rhum” (rhum’s road)! Just go, and you’ll see. 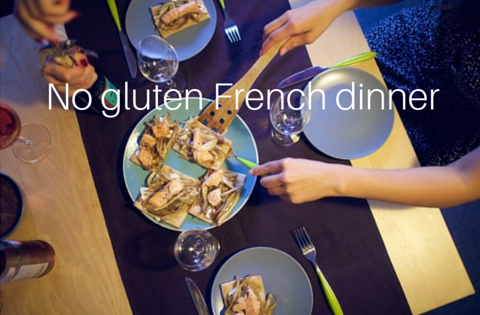 Let’s just have an overview of the menu: home cooked guacamole, hummus and tuna rillettes, salmon, goat chese, and fennel tartlets, canelés from Bordeaux…. It is more or less a list of our team’s favorite food. If you want to meet Mailys, a wonderful cook and a charming host passionate by cooking, traveling and art: try this dinner! The picture is our host’s wonderful interior, where you might have the chance to taste a paté en croute de canard, a vegetable cookpot, or rose meringues. Soazig is a very welcoming host, who has a talent for cooking and thanks to whom you will spend a very enjoyable dinner.